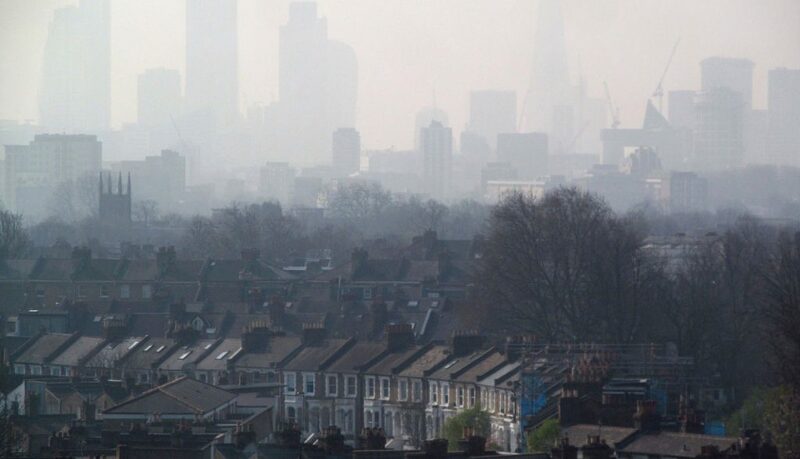 The High Court has ruled that the government must publish its plans to tackle air pollution by 9 May. “We welcome the High Court’s decision to put the UK’s health ahead of political expediency. Air quality is a public health emergency that causes 44,000 early deaths a year and measures to tackle the problem are long overdue. “However, it is vital that the Government does not simply pander to motorists. Its final plans must tackle the root cause of the air quality problem – our dependence on diesel cars. That must mean heavier penalties for diesel car drivers alongside greater support for more environmentally friendly alternatives such as bus travel.